It's time to take a trip to Dubai. Start the ball rolling for some quality rest and relaxation. It’s time for some serious fun and ready for an exciting 4 nights & five days trip. Meet and greet at Dubai Airport and transfer to the hotel, welcome at the hotel with the welcome drink. 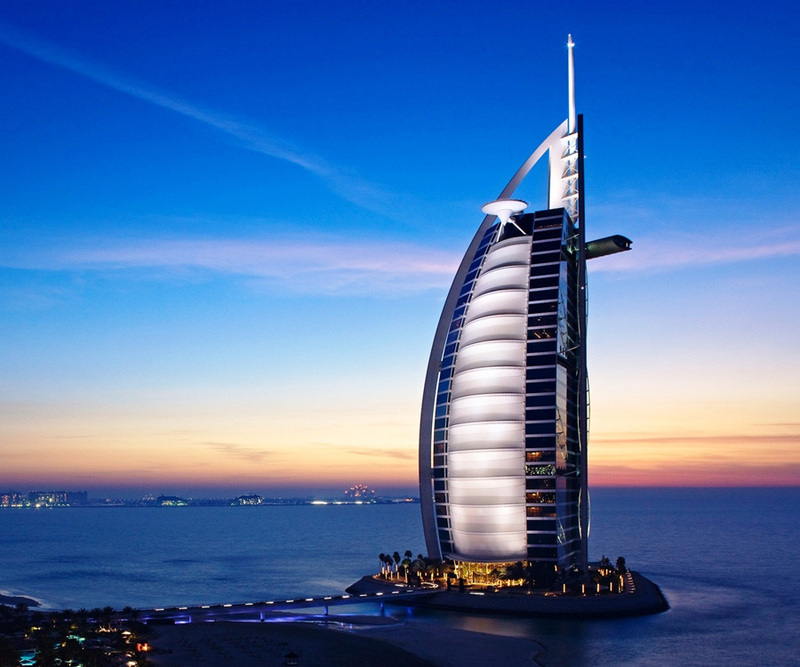 City/Beach Tour: Dubai is a city of contrasts, where East meets West and old meets new. n less than a century it has been transformed from a small fishing village to a modern vibrant city where celebrities mingle with the crowds and the Dubai skyline competes to be the world's biggest, brightest and tallest. In the evening there will be theDhow cruising in the Creek with dinner. 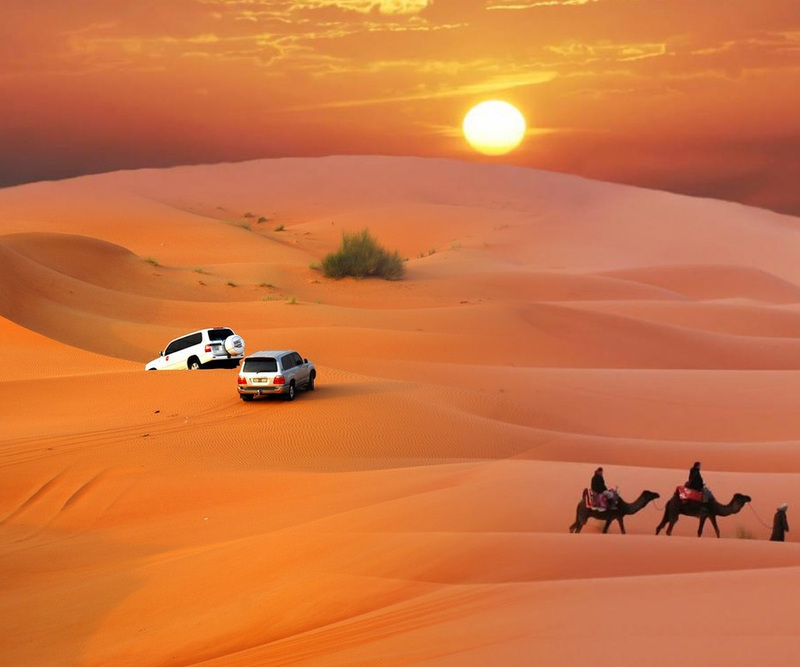 Morning is free for leisure where you can take a walk and view Dubai or can take your proper rest to get ready for thrilling Desert Safari the afternoon begins by heading towards the desert for a thrilling ride through the majestic high-rise dunes of the Fossil rock region. After this adrenaline pumping ride we continue our trip to a camel-breeding farm and from there to our Bedouin campsite in the middle of the desert. On the way you will have the opportunity to take some pictures of the spectacular dunes as we stop for refreshments and watch the golden sun set over the desert. After we arrive at the campsite you have the chance to ride a camel, unwind by smoking an aromatic shisha or enjoying a chilled drink before we serve a delicious BBQ dinner. A belly dancer will introduce you to the art of Arabian entertainment before we leave the desert and head back to Dubai. 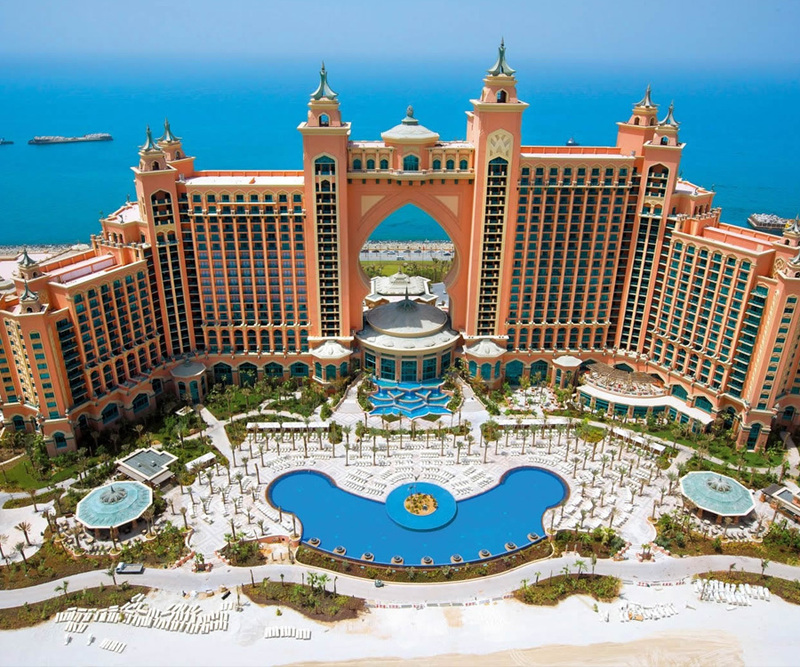 Air ticket, food and beverages while you are in Dubai are not included in the above rate. Panicker's Travel have public liability insurance for all our activities. The client will be responsible for any additional insurance cover and Panicker's Travel and its employees shall not be held responsible for any loss or injury caused during the tour/ package. This quotation is valid for 30 days only. No cancellation charges for 14 days notice before the event. 50% of the cost for less than 14 days notice up to 7 days before departure. Full charges for less than 7 days notice or no show. Note: Right now we are not operated this tour.